Our last trip to Malacca was enjoyable. But there are actually a couple of stuff that we both agree that could make it more enjoyable. Let just say that we learned from our experience. 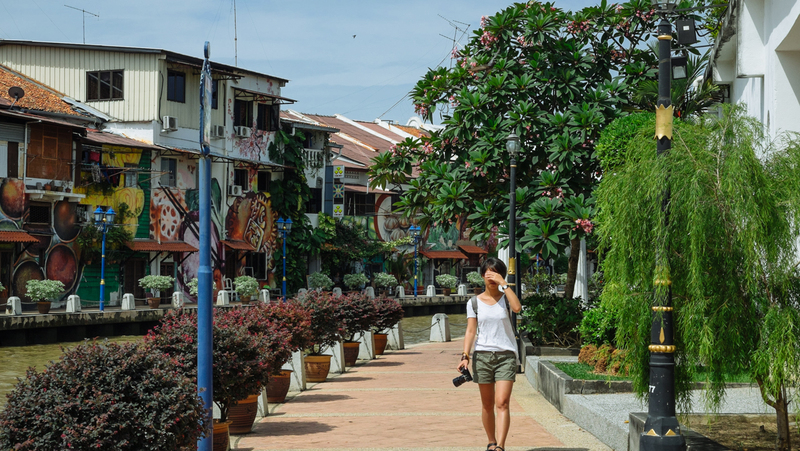 And here they are, some tips for your next trip to Malacca! Common knowledge, yes but we definitely underestimate that. Well, Malacca isn’t a big city so who knows that it will be so crowded! We did think it will be busy, like Georgetown in Penang, but not that busy. 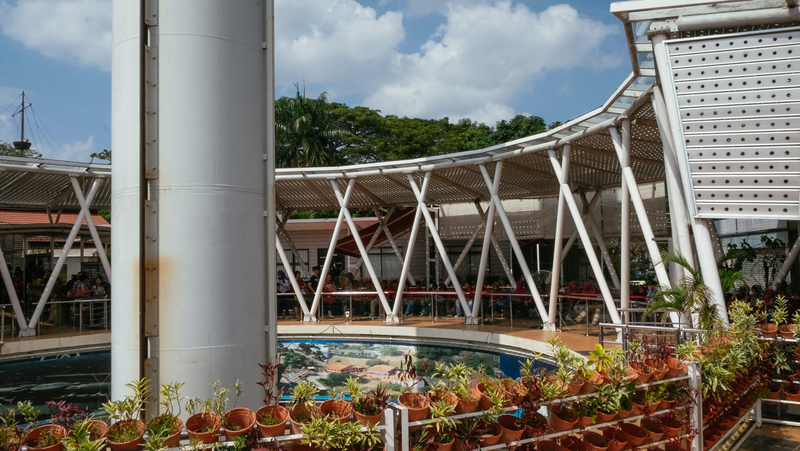 Just 2 hours away from Kuala Lumpur and barely 3 hours from Singapore, this is one of the main weekend getaways for all the urbanite. We learned it in a hard way when we were trying to book our accommodation. Which we ended up staying at the 7 Days Premium Hotel Melaka, read our experience and the review of the hotel here. The hotel availability went as fast as I clicked the refresh button and we didn’t end up getting the exact hotel we wanted. If you are coming from either Singapore or Kuala Lumpur and not bringing your own vehicle then the same thing goes with the bus. The online booking usually opens till 2 days before the day, if the availability still there tho. So, at least try to booked a month up to 2 weeks in advance. It will save you lots of time hassling at the last minutes, just like we did. As much as this seems contradicted with what we usually say, but only for this case only. The weekend is the way to go! Or more like the time to go. Yes, it will be crowded with tourists and of course, it is going to be outrageously busy. But it’s actually the time where you can see this city on its full potential. 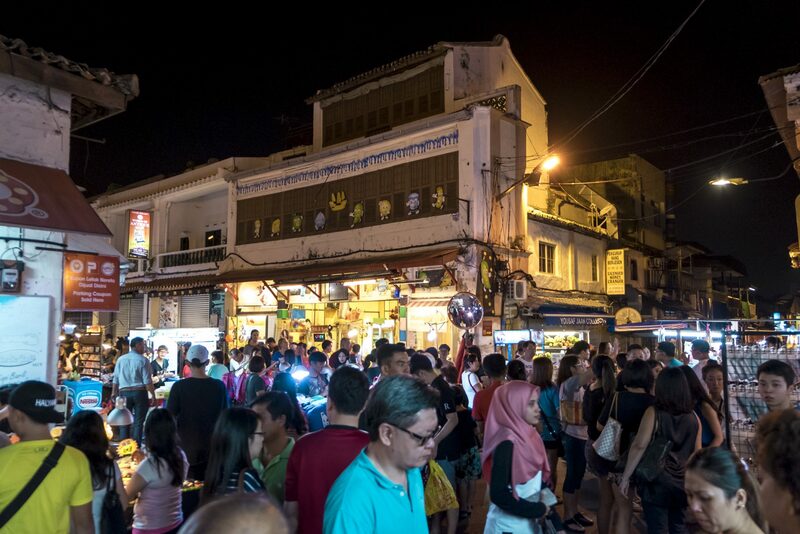 One thing that you can’t miss is the Jonker Night Market which only held on weekend nights. It definitely one of the highlights of our trip. 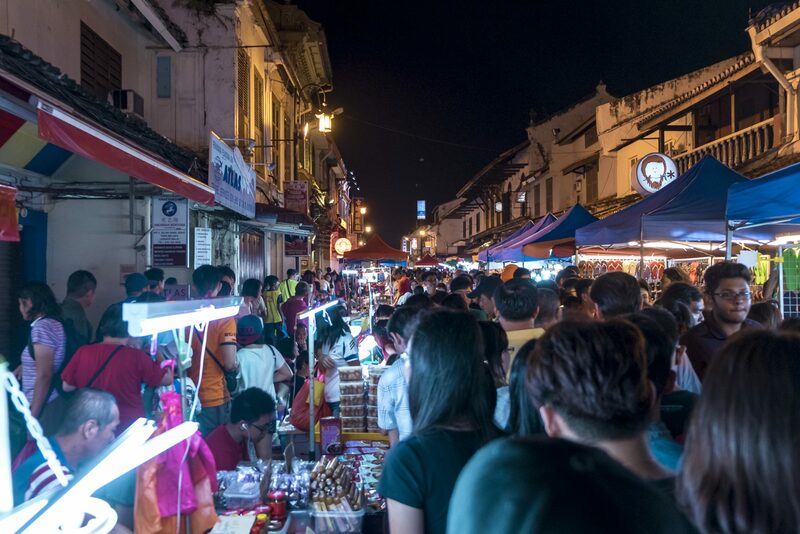 The Jonker Street itself is already a charming place to go but the night market tho… Snacks, games, souvenirs, and the fun all together! We did actually stay from Thursday to Monday which we did experience both the weekend and weekday. And compare to the weekend, the weekdays was totally dead. So, go at weekend and embrace the crowds! This will be one of the rare moment that I am suggesting this. Okay, even though the last tips was to embrace the crowds but this is the time that we counteract that. We can’t be too mainstream because we can’t stand being a typical tourist. #notreally Malacca is busy but that doesn’t mean that we have to get stuck in the waiting line for hours and hours. Finding alternative of the famous tourist attraction is art on its own. Menara Taming Sari is on of them. I did put it on our itinerary because of online opinion, it is one of the “recommended” places to go. So we stick to our itinerary until we saw the line for it! It was hot, humid and the last thing we want to do was waiting in a queue with others human being just to see Malacca from above. But if that’s something that you can’t be missed than better go to Sky Tower Melaka. It serving the same purpose with better everything, fewer crowds, higher grounds, and a shopping mall downstairs. 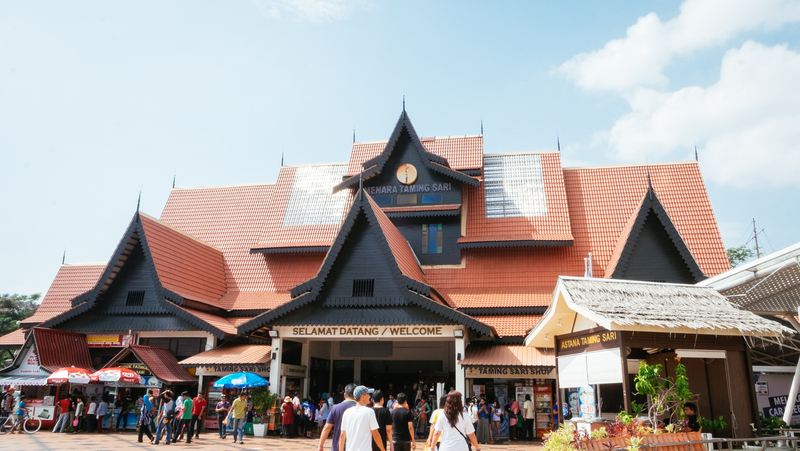 If you still thinking about which places to go to then head over to Top 8 Attractions in Melaka for our personal list of places that we think worth your time. I don’t recommend driving at all, there is always a traffic in the center area. Lots of cars and buses, even in the small lane of Jonker Street. So if you are planning to bring your own car then you better find the accommodation with a parking spot, park and then walk your entire stay here. Save your time getting stuck in traffic for your daily commute, not on your holiday. Now depending on how much time you want to spend here and how further you want to go then 1 – 2 days should be enough. If you only want to explore the main tourist area which are the River, Chinatown, and the hills. 3 days if you want to have a really chill time here, maybe staying at the Casa del Rio? If you only want a day getaway from Kuala Lumpur then I would say its totally possible. Depart from KL at morning, doesn’t need to be too early tho. Arrive there just before or at lunch time. Stop at the Shore for the Skytower, walk your way to the Dutch Square. Explore the St. Paul’s church and hills area. 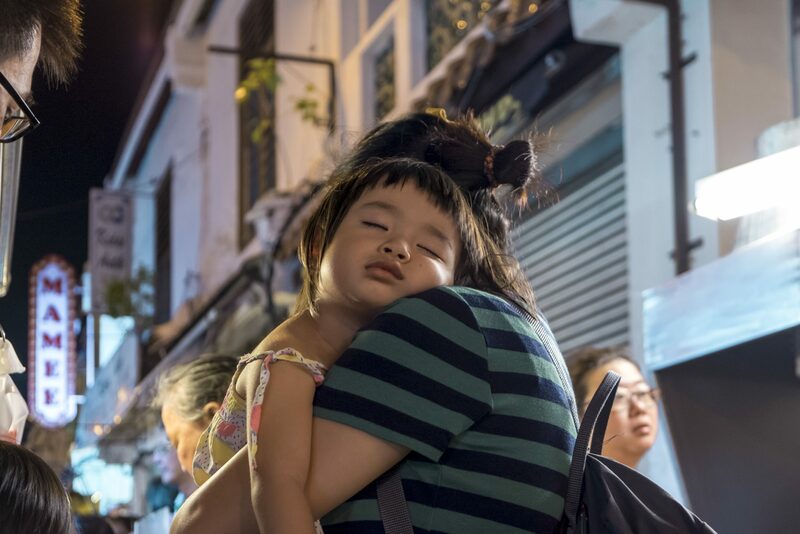 Crossover to the Chinatown, visit the must-do Baba Nyonya Museum and Strait Chinese Jewellery Museum. 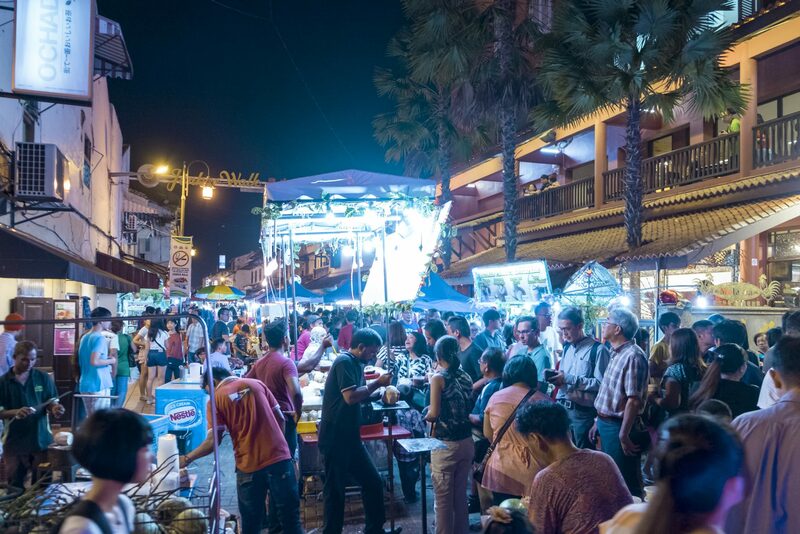 Then while waiting for the Jonker Night Market to begin then grab a seat in on of the cafes alongside the river to enjoy the golden hours and the night market as the closing act. If that seems too packed then 2 days will be ideal. Choose where you want to stay based on the location. For us, since we didn’t bring our own vehicle then staying near the center was the main goal. 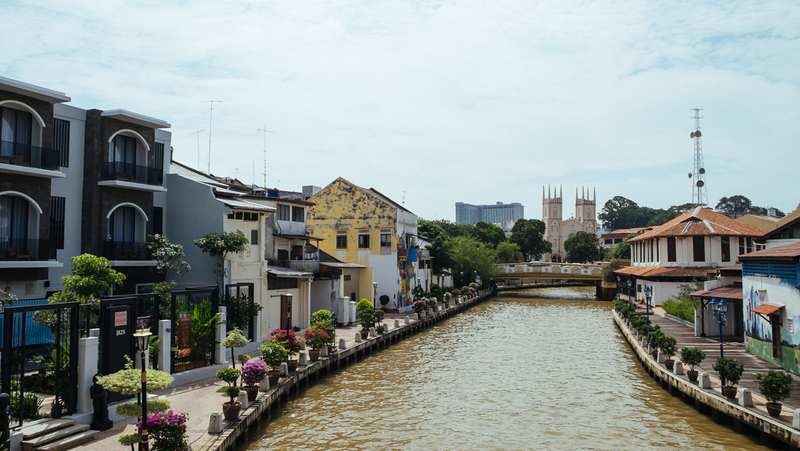 We want to have the view of the river but if not then we probably stay at the Jonker Area. Would probably be much noisier but that compensate for being right in the center of attractions. Finally, this will be our last post for Malacca. We loved our time there! Enjoying the view and the vibes there. A bit of west and bit of east, not something that you could get anywhere else. So if city view already bored you off then try coming here for a short trip or even a longer one. No pressure! But until next destination, keep exploring and check our other travel journal (Hong Kong, Ho Chi Minh, Hanoi, Kuala Lumpur, and many more). For now, see ya!